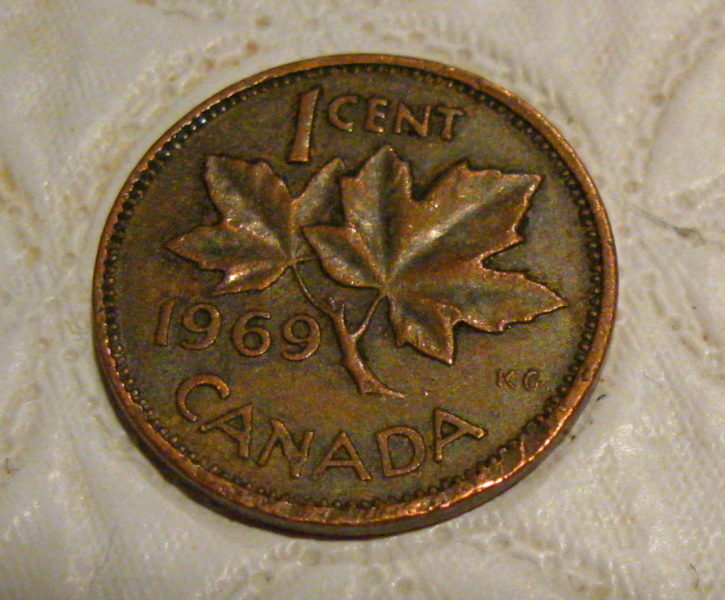 The Canadian bitcoin market developed relatively early in the history of bitcoin. The earliest exchange which converted CAD to BTC appeared on the market in 2011. But that time it wasn’t that easy to convert CAD to bitcoin as the liquidity was low and the infrastructure wasn’t too advanced. Sometimes you had to ask an exchange whether the CAD currency is accepted on that specific day you wanted to convert. It was also a common method to transfer bitcoin to USD first and just convert the USD amount to CAD on the forex market. 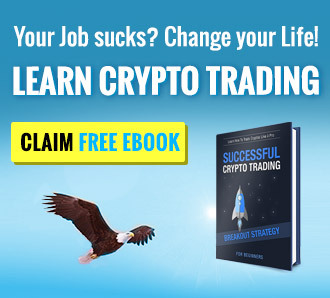 The market however developed rapidly, by now you can exchange CAD to bitcoin in a quick and easy way at many exchanges. The CAD/BTC trading pair although does not have a high daily turnover it has been producing around 300 BTC daily volume consistently. This accounts for about 0.5% of the total global daily bitcoin trading volume. Most of the trading activity – about 85% is coming from the Canadian bitcoin exchange, Quadrigacx. The rest of the trading volume is spread between Kraken and LocalBitcoins. However, there are a couple of other exchanges available on the market where the CAD/BTC trading pair exists. 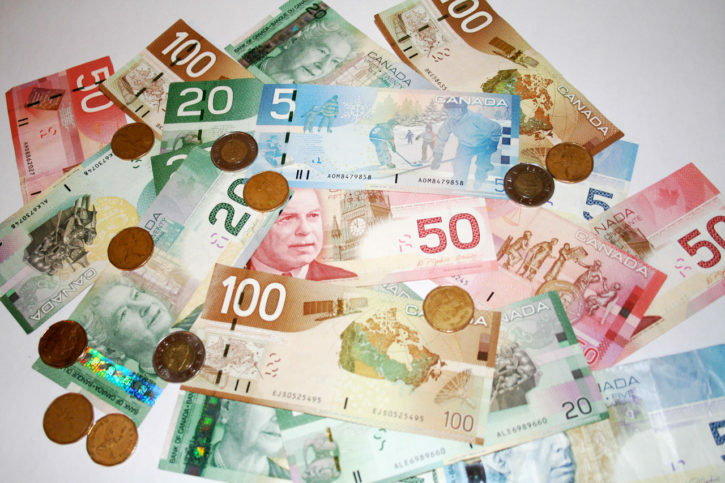 The Canadian dollar (symbol: $; code: CAD; French: dollar canadien) is the official national currency of Canada. 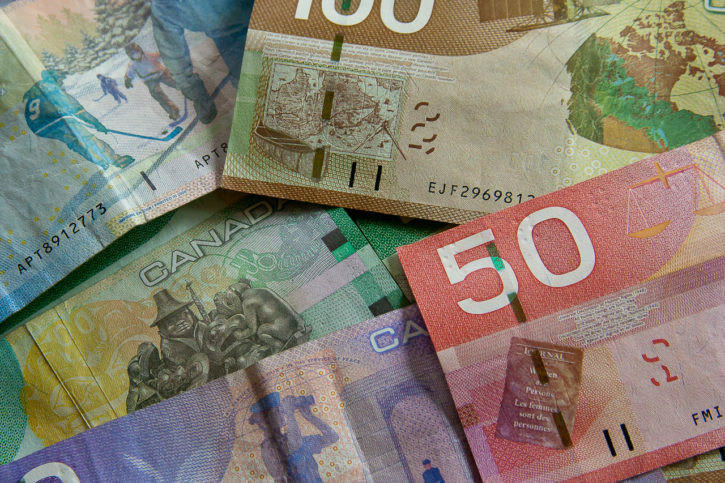 The dollar in Canada is the fifth most held reserve currency in the world, accounting for approximately 2% of all global reserves. The popularity of the Canadian dollar is increasing because of Canada’s relative economic soundness, the Canadian government’s strong sovereign position, and the stability of the country’s legal and political systems. The biggest bitcoin exchange in Canada is Quadrigacx that is based in Vancouver. They offer an easy and convenient way to convert CAD to Bitcoin and Bitcoins to CAD 24 hours a day. The available payment methods include credit card payments and bank wire transfers. Beyond this platform, there are also couple more bitcoin exchanges are available on the market, although the daily trading volume is relatively small on these sites. Kraken also lists CAD/BTC trading pair and you can also find a local dealer on LocalBitcoins who is willing to buy or sell bitcoins in exchange for CAD. The Canadian financial authorities and banks were not always supportive of the cryptocurrencies. In 2013 when bitcoin price hit the 1000 USD price for the first time, most of Canada’s so-called ‘Big 6’ banks – made up of RBC, TD, BMO, CIBC, Scotiabank and National Bank – have frozen or shut down accounts owned by the handful of Canadian companies who trade the digital currency and convert it to cash for customers. The atmosphere, however, has changed since then. A recent new research issued by the Bank of Canada in 2017 had controversial results about the regulation of bitcoin. They showed digital currencies need regulation in the country and across the globe as well but does not provide any suggestion regarding to it. Bitcoin is currently classified as intangible asset under the Personal Property Security Act (PPSA) in Canada but there is no specific regulation about cryptocurrencies in general. Also, bitcoin is regulated under anti-money laundering and counter-terrorist financing laws in Canada which means persional identification is required at bitcoin transactions conducted through the exchanges.